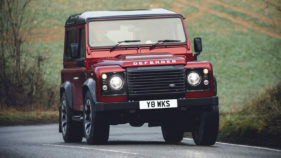 Land Rover has announced a limited-edition high-performance version of the iconic Defender, with up to 150 V8-powered examples re-engineered to celebrate the Land Rover marque’s 70th anniversary in 2018. 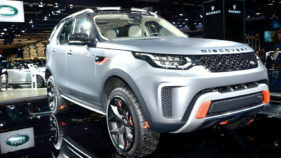 Land Rover has revealed all-new Discovery SVX, for off-road enthusiasts seeking epic adventures.According to the premium carmaker, the vehicle, which was launched at the Frankfurt Motor Show, added extreme all-terrain capability to the Special Vehicle Operations (SVO) product triangle. 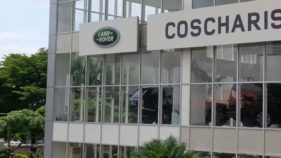 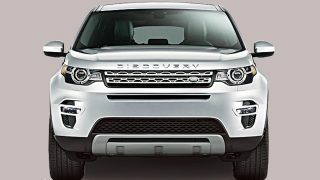 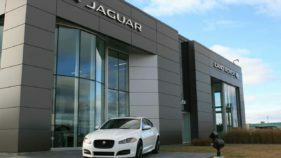 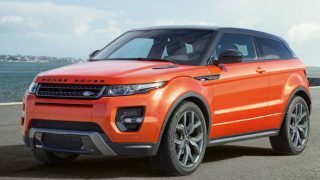 A new Range Rover, bigger than the Evoque and with coupe styling may soon be rolled out by Land Rover.